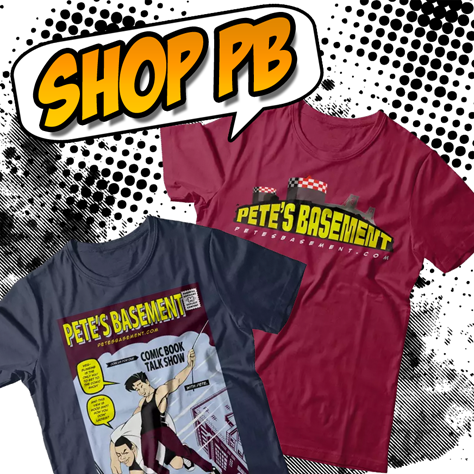 Its a full house at the roundtable this week to kick off the last episode of Pete's Basement Season 8! Dimitrios joins Cheeze, Ramon, and Pete to show off his comic Millennials: You Are Special, a tongue-in-cheek look at idiots born at the turn of the millennium. Star Wars takes center stage, as you might have guessed, in the form of not only a spoiler-free review of Star Wars: The Force Awakens, but also Darth Vader Annual 1. Now THIS is why the Sith are feared throughout the galaxy! Some DC and indie books before finishing off with Marvel, and the death of a major character! 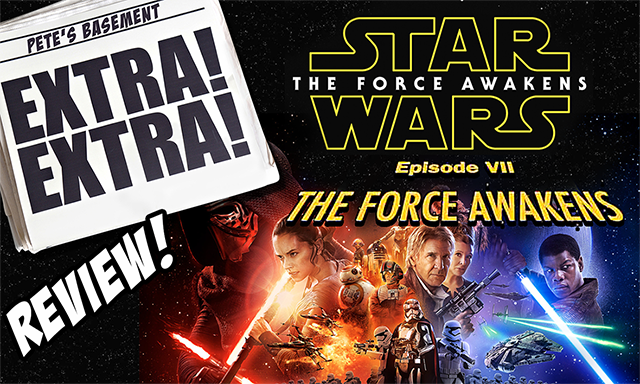 Pete and Ramon pick apart the nuances of the new Star Wars teaser trailer! What's up with the dude in the beginning?!? The functionality of the new lightsaber! Is the Millennium Falcon destined for mothball scrap? Find out what the fellas think! Star Wars Episode VII Cast Announced!